You are here: Home / Alison Lueders / Will You Be at the Climate March? Will You Be at the Climate March? 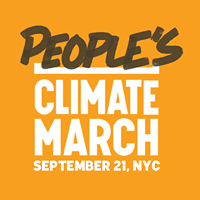 On September 21, 2014 I’ll be in Manhattan to join what some are calling the People’s Climate March. I hope it will be a peaceful, friendly, and very large event. the data show that climate change is real, and now is the time to take action to head it off – not later. for a variety of reasons, such action hasn’t occurred yet. By doing nothing, we increase the chance that bad things like killer storms, floods, droughts, and forest fires occur more frequently and become ever more severe. The bill for that parade of disasters will be paid by us, not just in terms of property damage and business disruption, but in terms of lives lost. I want to add my voice, however small, to what I believe is a very large movement whose will is being frustrated by a relatively few people with outsized influence. 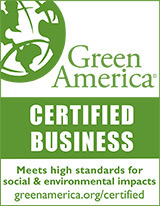 I believe that addressing climate change will be an economic boon to the U.S. and the world.